ICRtoP encourages actors at all levels to participate in this timely discussion and generate constructive conversation on the regional and international community’s response to imminent threats or occurrences of genocide, war crimes, crimes against humanity, and ethnic cleansing. Furthermore, the Coalition has developed a clarifying document about the spectrum of measures available within the norm’s third pillar and how these measures can be employed by actors at all levels. Within the RtoP framework, preventive diplomacy offers a set of tools to be used on a case-by-case basis by a wide range of actors to peacefully respond to threats and occurrences of mass atrocities by facilitating political solutions. Quiet diplomacy and engagement behind the scenes gives all parties an opportunity to participate in dialogue outside the international spotlight and on their own terms. 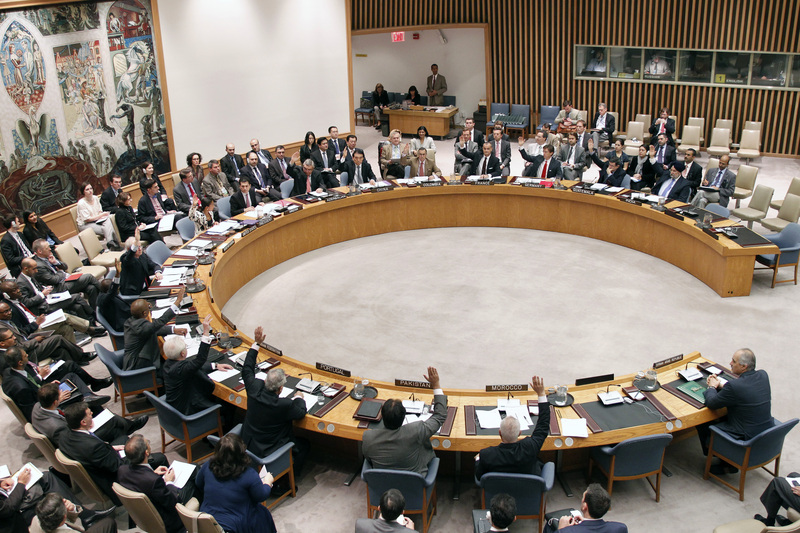 Mediation, often led by appointed diplomats or special envoys, allows for encouragement from the international community to build political will for peaceful settlement if parties are reluctant to negotiate. 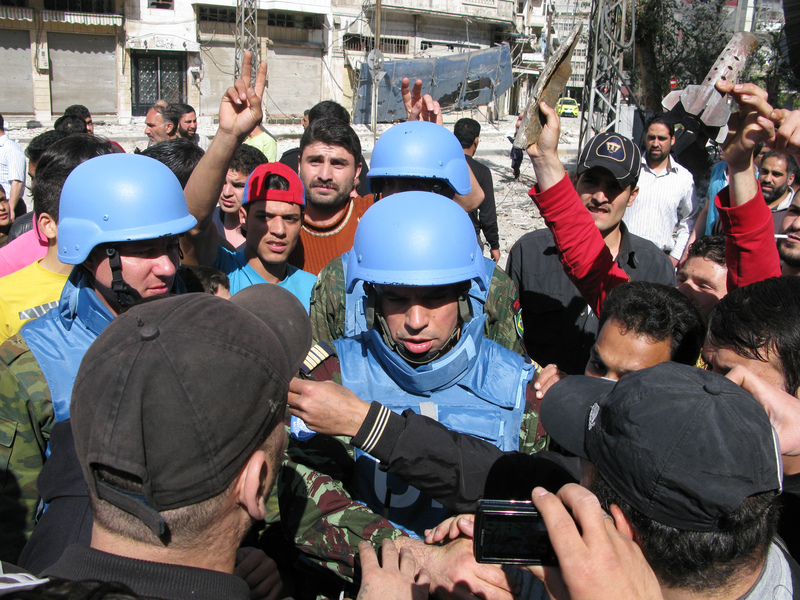 Other important tools include political missions, which are civilian-led and can facilitate dialogue to prevent escalating threats or assist in rebuilding efforts such as inclusive governance or reconciliation; and peacekeeping missions, which incorporate preventive diplomacy into their security-based mandates and offer political support to encourage peaceful conflict resolution. The publication also looks at the challenges associated with Preventive Diplomacy, and the steps national, regional, and international actors, including civil society, can take to strengthen the manner in which this measure is implemented to respond to country-specific situations. Within the RtoP framework, international and regional justice mechanisms and institutions contribute to the prevention of and response to threats of mass atrocities by ending impunity, deterring would-be perpetrators, and delivering justice to victims. 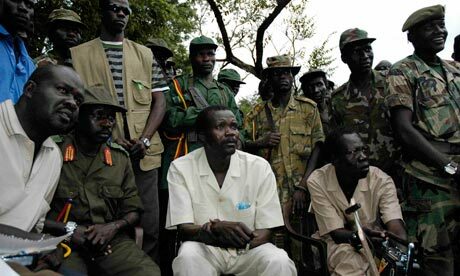 Under RtoP, the state bears the primary responsibility for the protection of its population, and is thus held accountable for the commission of mass atrocities. Many judicial bodies interpret this responsibility by investigating cases where populations are at risk, and then indicting, trying and sentencing individual perpetrators, regardless of rank or title, for the commission of one or more of the RtoP crimes. These institutions work to facilitate transitional justice, ensuring accountability for massive human rights violations and establishing a basis for sustainable peace and reconciliation. The “At a Glance” also elaborates on the challenges faced by these bodies, the role of national governments and civil society in strengthening them, and the existing mechanisms at the regional and international level, including an overview of the ICC, the International Court of Justice, ad-hoc tribunals and special courts, and regional judicial bodies. Our Coalition hopes that these publications will foster a more complete understanding of the wide range of measures available to the international community when a state manifestly fails to protect its population from mass atrocities, and will contribute to constructive international conversation on the norm’s third pillar. 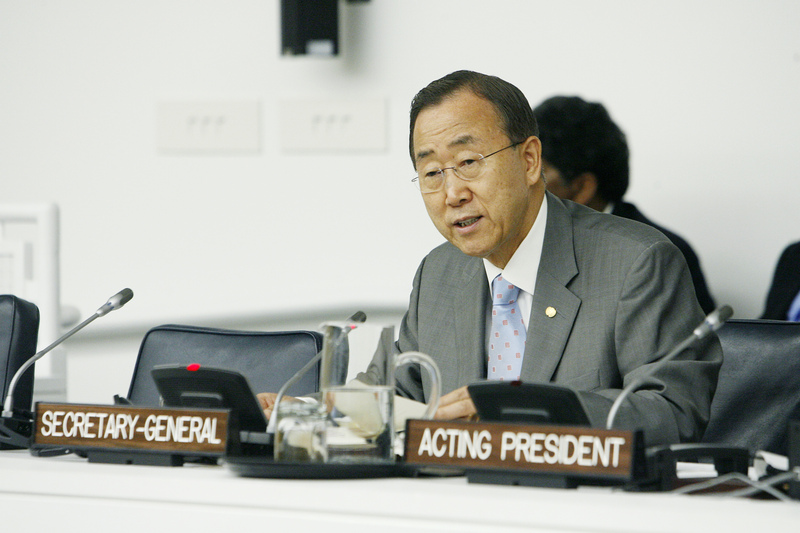 The United Nations General Assembly (UNGA) will host an informal interactive dialogue on the Responsibility to Protect this summer (date yet to be announced). The dialogue will be the third of its kind since 2009, and is an opportunity for discussion between Member States, regional and sub-regional arrangements, and civil society on the norm and its implementation. This year, the dialogue will be on measures under the third pillar of the Responsibility to Protect framework – timely and decisive action. Each dialogue is based, in part, on a report published by the UN Secretary-General (UNSG) ahead of time, which explores aspects of the prevention and response to mass atrocities and roles of various actors within the RtoP framework. A report for this year’s dialogue has yet to be released. Civil society plays an important role ahead of the dialogues, engaging UN Officials, regional and sub-regional organizations, and Member States to provide constructive remarks, working together to educate on the thematic focus of the dialogues, participating in the meetings themselves, and publishing reports in their aftermath. The dialogues have served as an important forum to stimulate discussion on the implementation of RtoP, emphasize the importance of prevention, and advance the normative consensus at the UN and in national capitals. They have also attracted an increasing number of attendees since the first meeting in 2009, including from civil society organizations. Both ICRtoP and the Global Centre for R2P issued statements at the 2010 dialogue on Early Warning, Assessment and RtoP in 2010. Civil society was also represented in the opening panel during this dialogue. The following year, during the dialogue on The Role of Regional and Sub-Regional Arrangements in Implementing the RtoP, the Coalition, Global Centre, Initiatives for International Dialogue (based in the Philippines), and the School for Conflict Analysis and Resolution at George Mason University gave remarks. 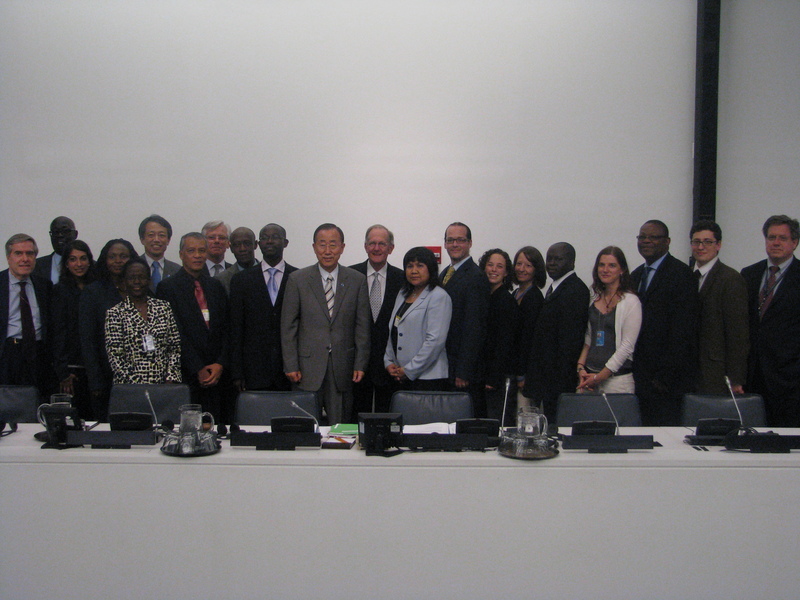 Members of the ICRtoP Steering Committee and Secretariat with UN Secretary-General Ban Ki-moon, former President of the UNGA Joseph Deiss, Special Advisors Francis Deng (Genocide Prevention) and Dr. Ed Luck (RtoP), and other panelists at the 2011 dialogue on the role of regional and sub-regional arrangements. The thematic focus of this year’s dialogue will be measures under the third pillar of the RtoP framework. Third pillar tools range from diplomatic, to economic, legal, and military, and enable flexible, rapid responses to country-specific situations. In light of recent cases including Libya, Côte d’Ivoire, Sudan/South Sudan, and Syria – where such third-pillar measures have been implemented in efforts to protect populations from mass atrocities – the dialogue will serve as a timely opportunity to address concerns held by some UN Member States over RtoP’s implementation, reflect on best practices and lessons learned, and foster informed conversation on clarifying what RtoP’s third pillar entails and how to operationalize these measures. Underlining the importance attached to this summer’s dialogue, 38 civil society organizations* from around the world participated in a sign-on letter coordinated by the ICRtoP Secretariat, which was sent to UN Secretary-General Ban Ki-moon, the President of the UNGA, Abdulaziz Al Nasser, and the UNSG’s Special Adviser on RtoP, Dr. Edward Luck, on 23 March. Recognizing the central role that regional and sub-regional organizations play in preventing and halting mass atrocities, and the need for these organizations to be involved in ongoing discussions of RtoP, ICRtoP also sent a letter addressed to 14 such organizations** on 22 March to encourage their attendance and active participation at this summer’s meeting. Our letter to these organizations draws on the active role played by these organizations in response to country-specific situations where mass atrocities are threatened or have occurred. 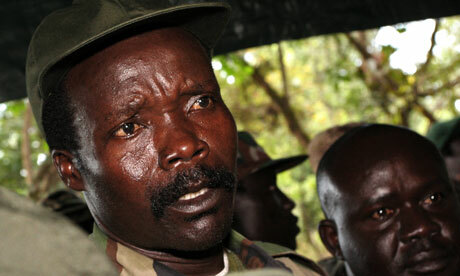 From the African Union-facilitated mediations in response to the post-election violence in Kenya in 2008, to the deployment of an international policing operation in Kyrgyzstan in 2010 by the Organization of Security and Cooperation in Europe, and the diplomatic moves by the League of Arab States, the Organization for Islamic Cooperation, and the Gulf Cooperation Council to resolve the current crisis in Syria, the efforts of regional and sub-regional organizations are critical to fostering a more comprehensive understanding and robust discussion on third pillar measures under the RtoP framework. For more information on regional and sub-regional arrangements and regional entry points for the prevention of mass atrocities, please see our regional pages: Africa, the Americas, Asia-Pacific, Europe, and the Middle East. As the summer nears, civil society has indicated its willingness to be an active participant in this year’s dialogue, as it has been in the past. The announcement of a date for the upcoming dialogue, a published report from the UNSG well in advance to provide the opportunity for wide-ranging consultations, and a commitment by regional and sub-regional organizations to participate in the meeting would be welcome first steps in ensuring the fourth informal interactive dialogue on RtoP is the most comprehensive and attended dialogue yet. *The 38 civil society organizations that signed on are as follows: A Billion Little Stones (Australia), Act for Peace (Australia), Aegis Trust (United Kingdom), Asia-Pacific Centre for the Responsibility to Protect (Australia), Asia-Pacific Solidarity Coalition, Canadian Lawyers for International Human Rights (Canada), Center for Media Studies and Peace Building (Liberia), Centre for Peace and Conflict Studies (Australia), Centro de Investigación y Educación Popular (Colombia), Citizens for Global Solutions (United States), Coalition for Justice and Accountability (Sierra Leone), Coordinadora Regional de Investigaciones Económicas y Sociales (Argentina), Droits Humains Sans Frontières (Democratic Republic of the Congo), East Africa Law Society (Tanzania), Genocide Alert (Germany), Global Action to Prevent War (United States), Global Justice Center (United States), Global Partnership for the Prevention of Armed Conflict (The Netherlands), Human Rights Watch (United States), Initiatives for International Dialogue (The Philippines), Madariaga-College of Europe Foundation (Belgium), Mindanao Peaceweavers (The Philippines), Montreal Institute for Genocide and Human Rights Studies (Canada), Pan African Lawyers Union (Tanzania), Permanent Peace Movement (Lebanon), R2P Student Coalition (Australia), Réseau de Développement et de Communications de la Femme Africaine (Mali), Semillas para la Democracia (Paraguay), STAND Canada (Canada), United Nations Association – Denmark (Denmark), United Nations Association – Sweden (Sweden), United Nations Association – UK (United Kingdom), United to End Genocide (United States), West Africa Civil Society Forum (Nigeria), West Africa Civil Society Institute (Ghana), World Federalist Movement – Canada (Canada), World Federalist Movement – Institute for Global Policy (United States, The Netherlands) and World Federation of United Nations Associations (United States and Switzerland). **The 14 regional and sub-regional organizations are as follows: The Association of Southeast Asian Nations, African Union, Caribbean Community, European Union, East African Community, Economic Community of West African States, Gulf Cooperation Council, Intergovernmental Authority for Development, International Conference of the Great Lakes Region, League of Arab States, Organization of American States, Organization for Security and Co-operation in Europe, Organization of Islamic Cooperation, and Southern African Development Community.